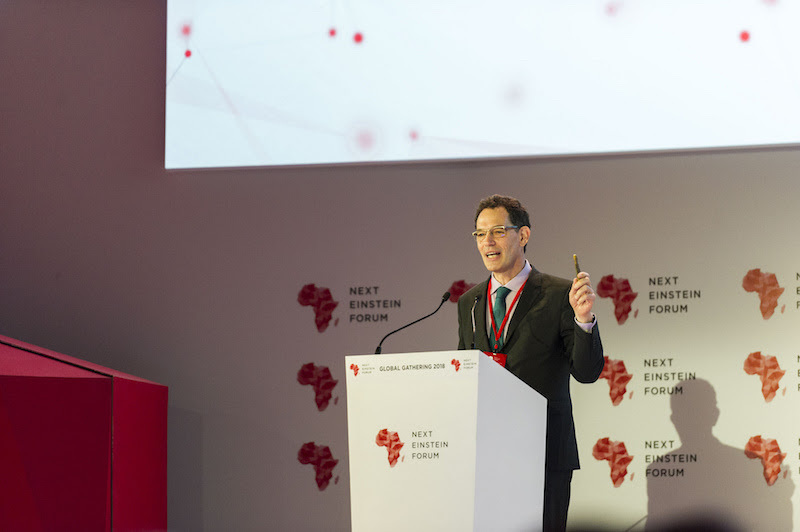 The Next Einstein Forum (NEF) is a platform that connects science and policy in Africa and the rest of the world - with the goal to leverage science for human development. Launched in 2013, the NEF is an initiative of AIMS in partnership with Robert Bosch Stiftung (Foundation). The NEF believes that Africa’s contributions to the global scientific community are critical for global progress. 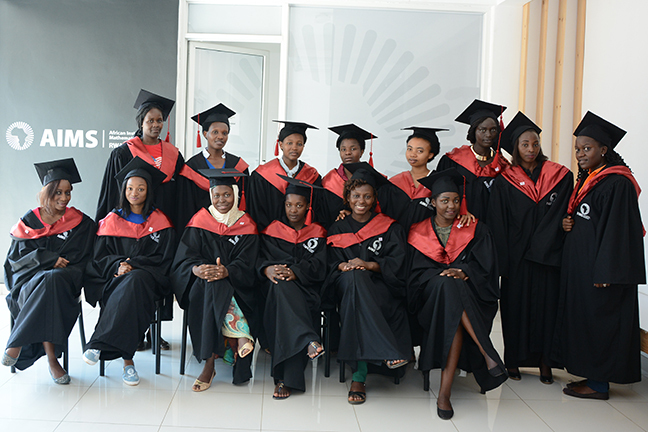 At the centre of NEF efforts are Africa’s young people, the driving force for Africa’s scientific renaissance. NEF develops an African scientific identity through uniting key influencers, it drives discourse from policy to implementation by encouraging knowledge sharing and evidence-driven discoveries from Africa and around the globe. NEF Global Gatherings - Far from an ordinary science forum, the NEF Global Gatherings position science at the centre of global development efforts. 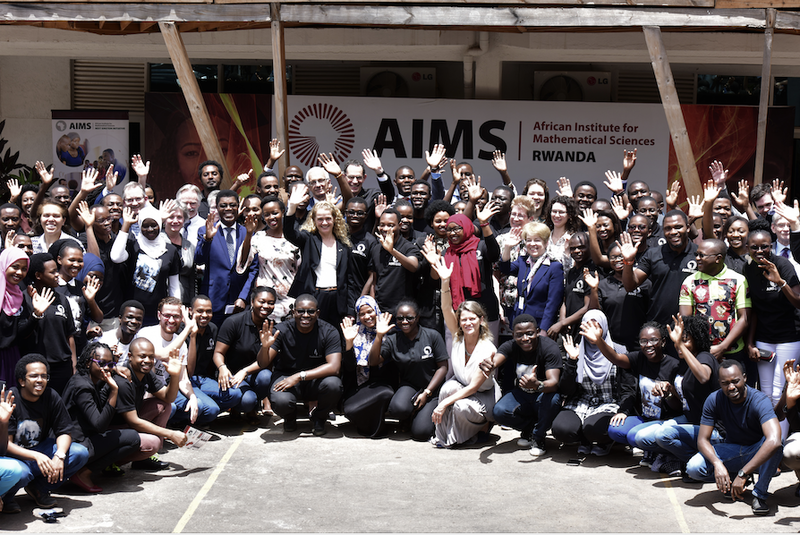 In the presence of political and industry leaders, and with a strong focus on youth and women, the voices of global science leaders’ have the opportunity to be heard and to have major impact on Africa’s scientific future. The inaugural NEF Global Gathering 2016 was hosted by President Macky Sall of Senegal in Dakar from March 8 to 10, 2016. The next NEF Global Gathering was held in Kigali, Rwanda in March 26-28 2018 under the patronage of President Paul Kagame of the Republic of Rwanda. NEF Global Gatherings are unique international science fora with a strong focus on Africa. Over 50 per cent of participants are under 42 years of age and at least 40 per cent are women. The inaugural NEF Global Gathering in 2016 had 1,258 participants from 79 countries. Over 60% were under 42 years of age and close to 40% were women. The NEF Global Gathering 2018 program was cross-cutting and multidisciplinary. Its underlying theme ‘Connecting Science to Humanity’ with four sub-catergories: Connectivity, Ubiquity and Mobility; Climate, Energy, Food and Growth; Precision Health; and, Building Africa’s Scientific Capacity were well received. These four sub-themes are relevant not only for Africa, but for the world. NEF Communities of Scientists - The NEF Communities of Scientists include the NEF Fellows and Ambassadors. 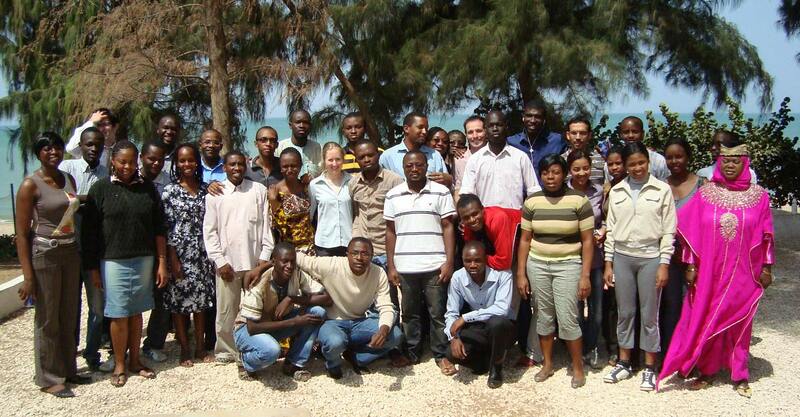 The NEF Fellows Programme showcases 15 of Africa’s best young scientists on the global stage. NEF Ambassadors are the NEF’s young science and technology champions, one from each of Africa’s 54 nations. NEF Policy Work - The Dakar Declaration made at the NEF Global Gathering 2016 in Dakar set forward looking targets for investment, research and partnerships for the development of Africa’s science and technology landscape. NEF Policy Work will include continental wide benchmarking activities to track the progress of the Dakar Declaration as well as applying global best practices and revealing upcoming trends. Particularly, the NEF has committed to promoting scientific excellence and gender equity. NEF Platform - The NEF Platform is the public engagement initiative, focusing on content disseminated online and on social media. The NEF Platform will run multi-layered campaigns and programs to engage young people, gatekeepers and ordinary citizens across Africa and the rest of the world on the importance of science and technology and how they can be involved. The NEF platform will also include government-university-industry research roundtables that will bring together leaders in all three sectors to foster collaboration, establish priorities and solve both short term and long term challenges. 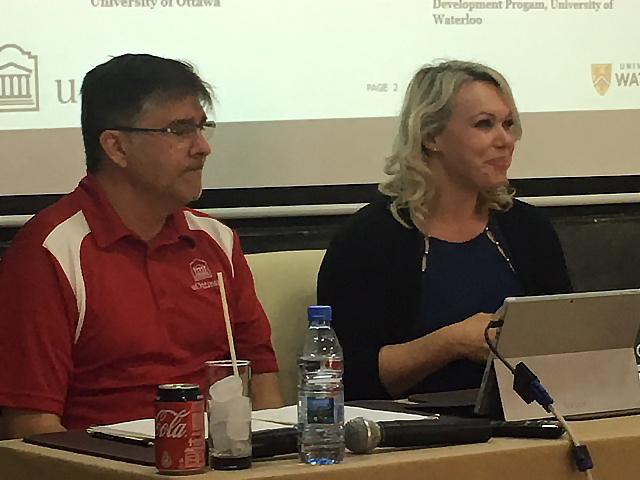 The NEF Platform also includes the annual meeting of the NEF Scientific Programme Committee which sets the scientific direction of the NEF as well as selecting the Fellows and Ambassador Classes.